Whew! 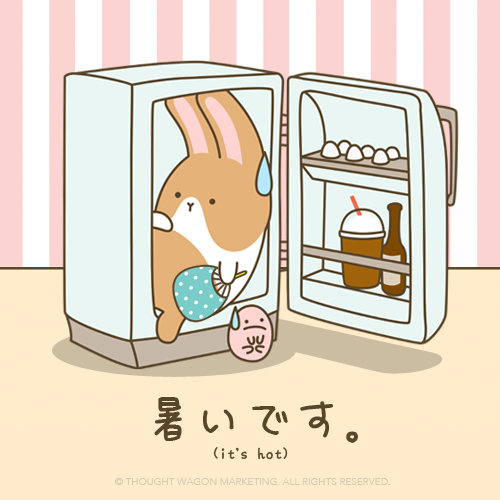 It sure is one hot day! 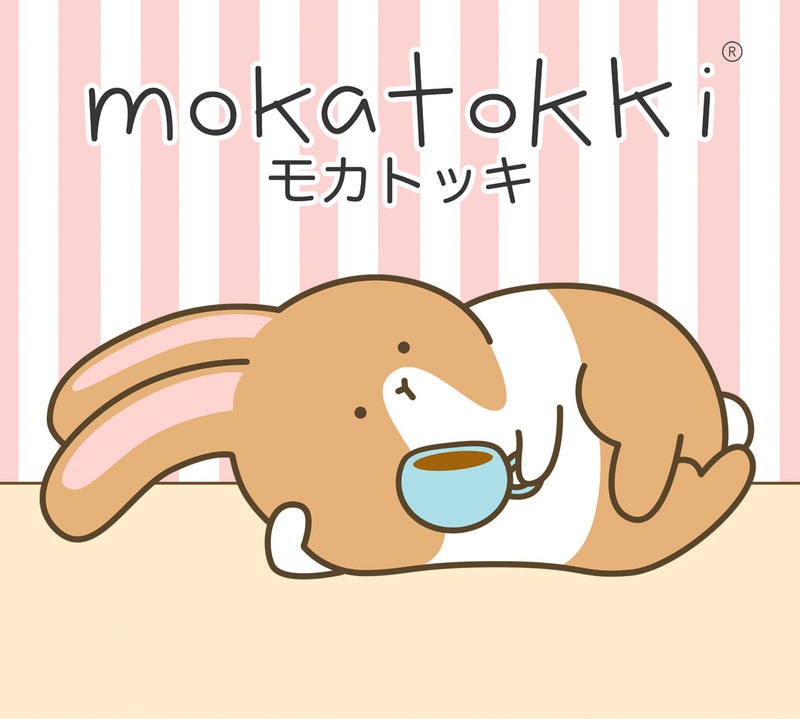 Mokatokki has his own weird way of keeping his cool. How about you, how do you cool off during a hot day like today?